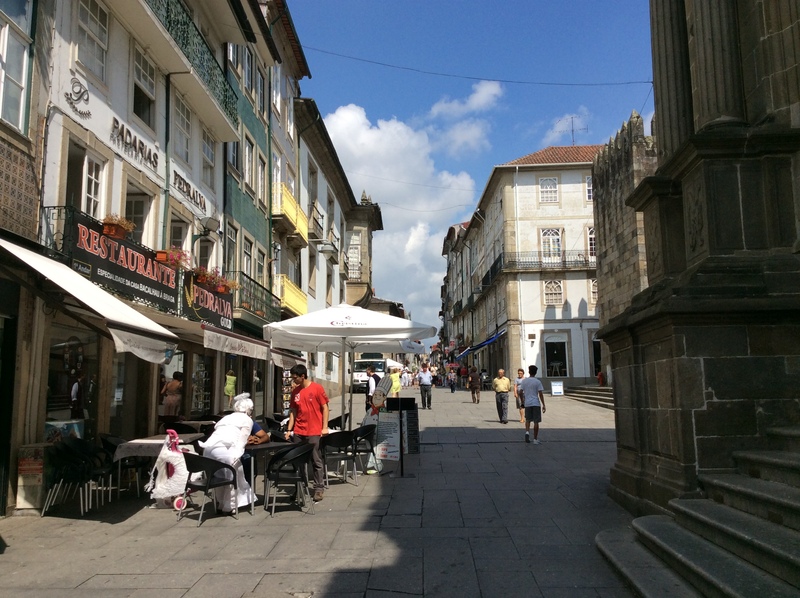 Portugal third day, Braga, the town of a prayer. I had to change the hostel again as the hostel I stayed last night was full. So I moved to the next hostel again carrying heavy luggages and sweating a lot. What a hard journey!! 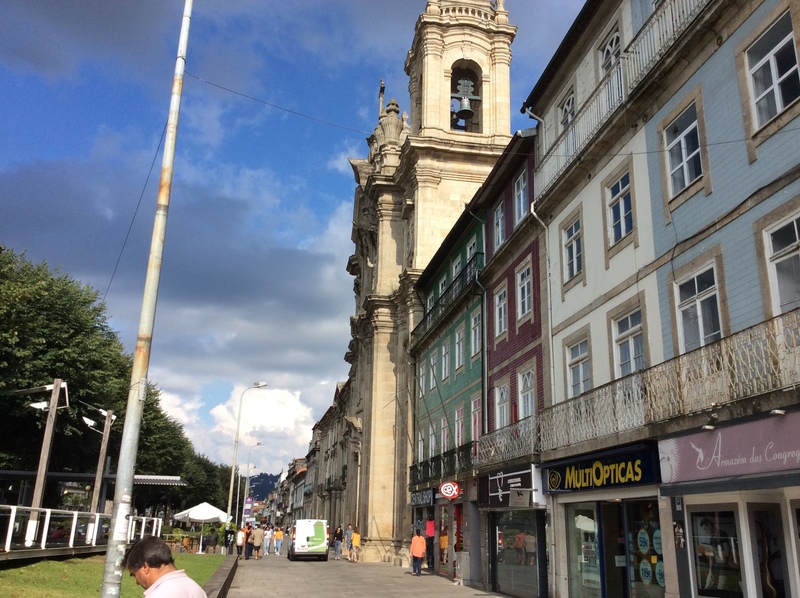 As soon as I put the luggage in the hostel, I headed for the town Braga. The stuff of the hostel I stayed last night recommended. 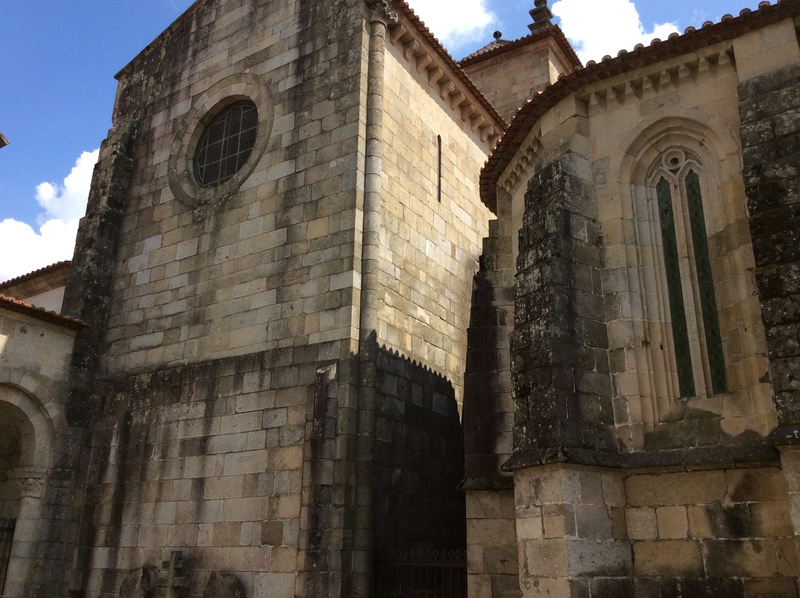 Braga isn’t so big town and not well known , nonetheless ,there are many historical architecture such as church . 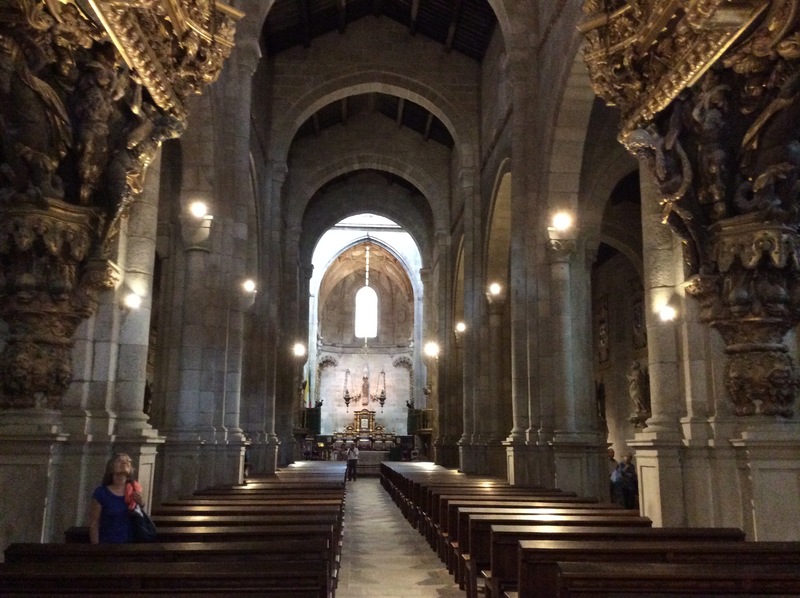 The oldest cathedral in Portugal is also situated here in Braga. 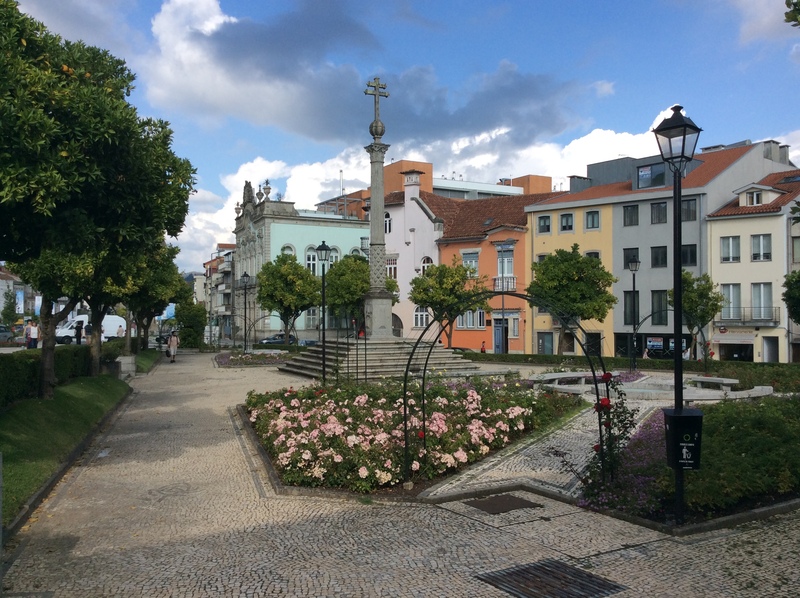 It flourished as a holy city representatives Portugal between medieval period and around 18century. 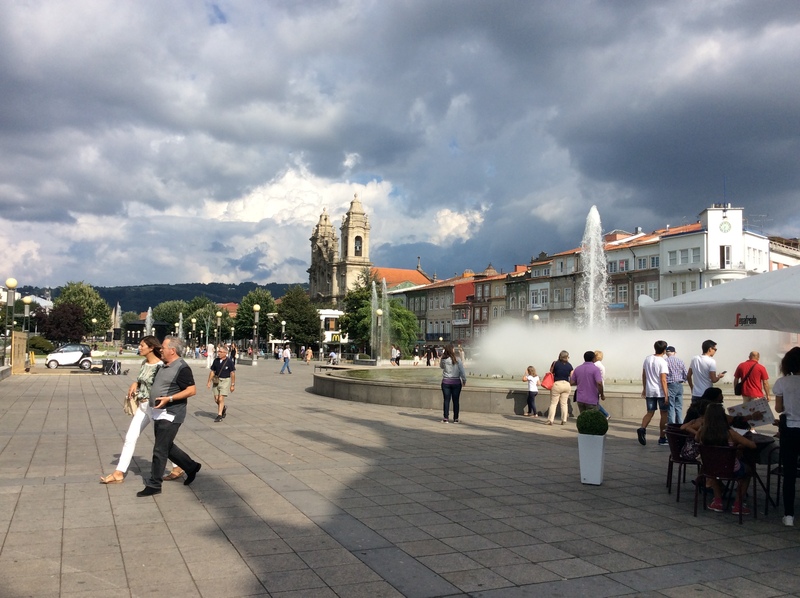 When I arrived in Braga, there were little to see around there and I didn’t know where should I go. Anyway, I bought just a bread and cheese in the supermarket and ate them in a cafe and satisfied my appetite just to explore. Unluckily as my bag was stolen in Spain, I had to survive with small money and had no choice so much to eat at this time. In a meanwhile, I found a old city. There were many tasteful architectures. Cathedral of the old city centered on Prada,There is the coffin of the former bishop inside. ?This is not luxuary,this is more quite and has a holy atmosphere. 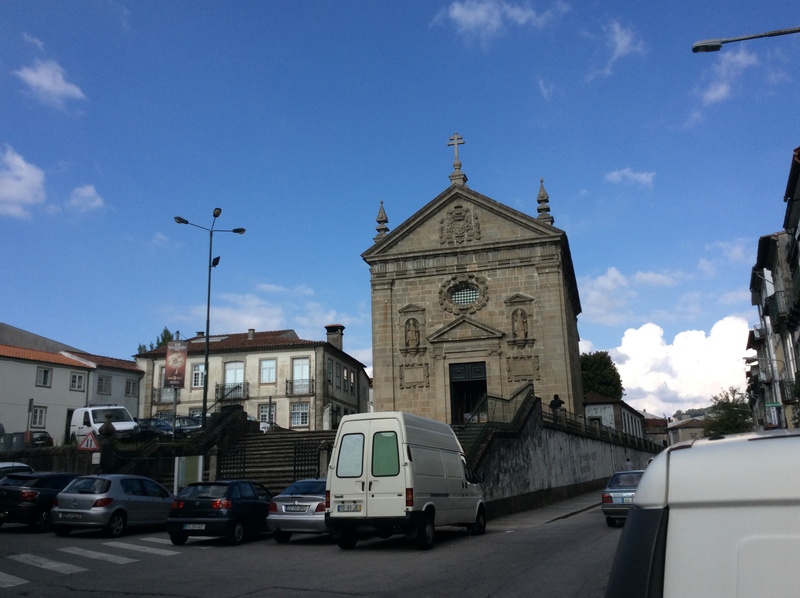 We can find many churches everywhere in Braga. Many cute houses, I like this place! 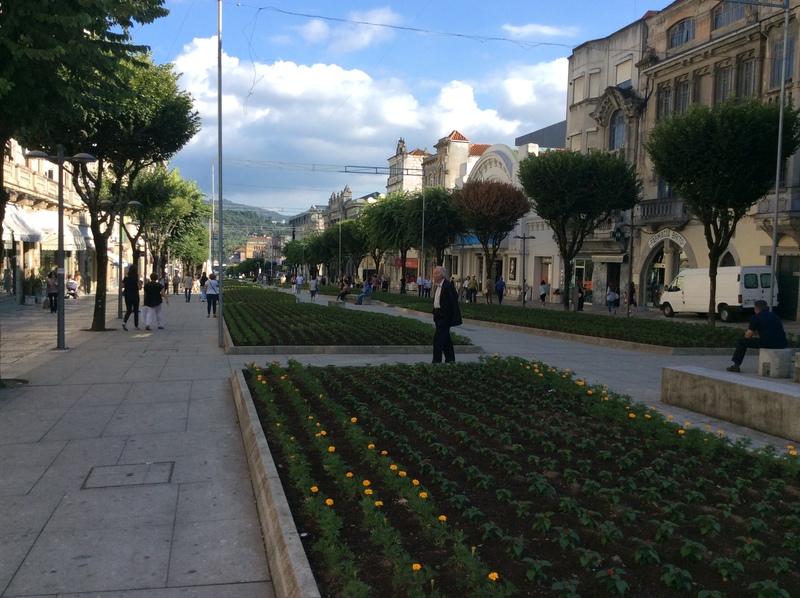 The square of Republican, This is developed as a park. Many people relax here. 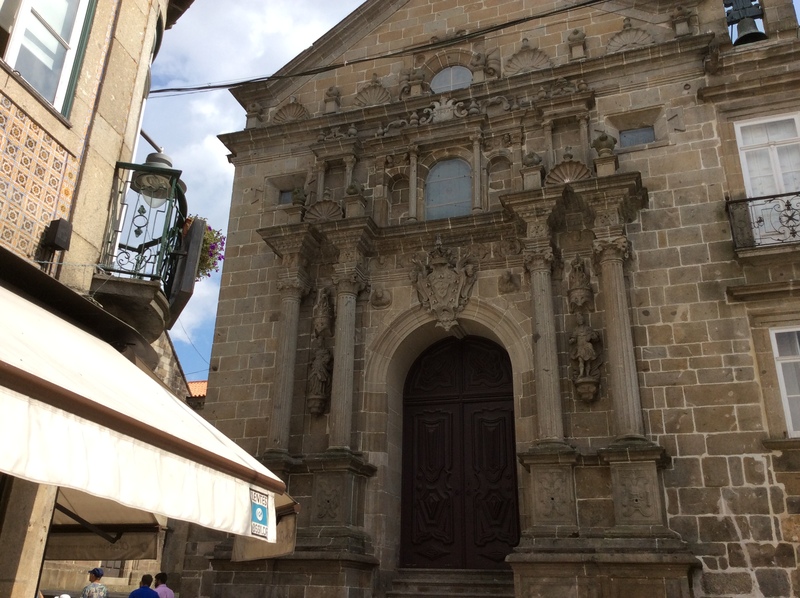 As the Braga is small, we can see around in half a day. 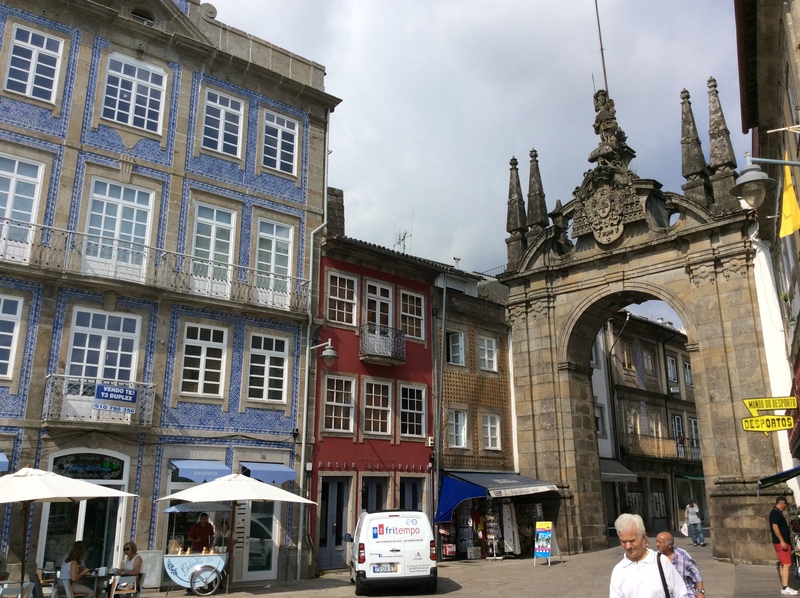 And we can ?go to Braga in an about hour by bus or train from Porto. 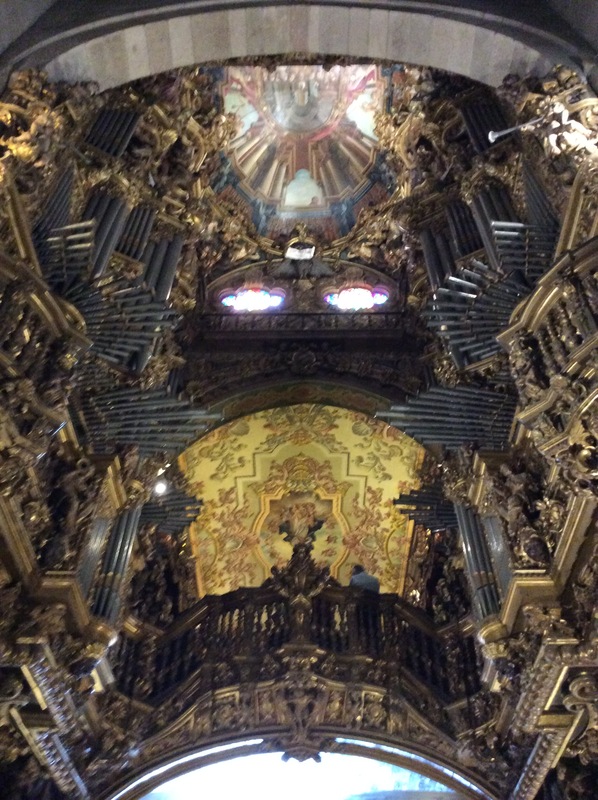 I recommend visiting here if you’d come to Porto. The quite and ?tasteful atmosphere must fascinate you little by little. I’mTakashi with you in Air Farm House Museum. I’ll enjoy to read your brog. Thank you for your comment!Sorry for late reply! I’m very happy to read your comment!